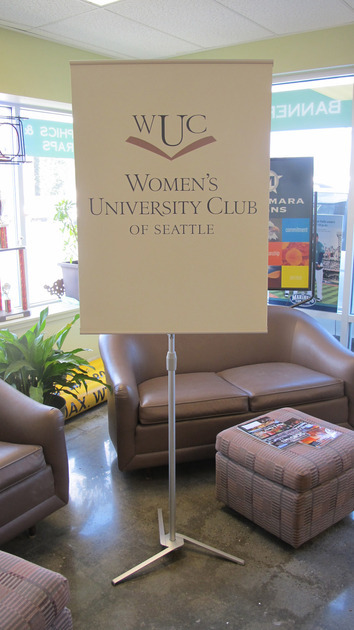 McNamara Signs has been creating retractable banners for Seattle customers for over 20 years. 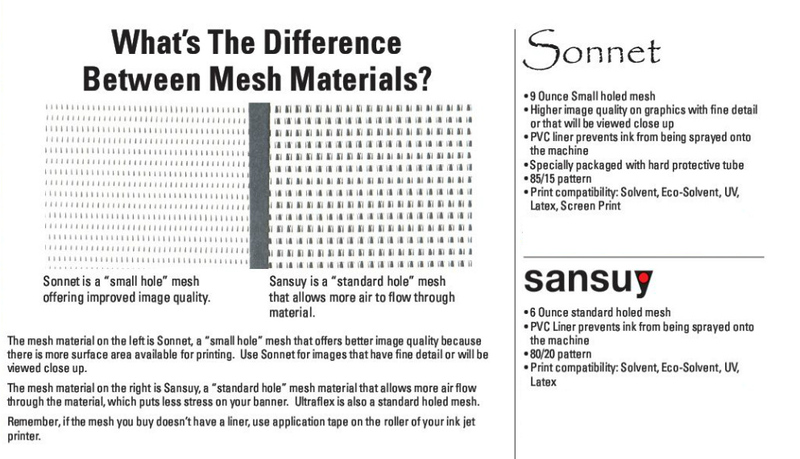 We offer quality banner signs at affordable prices with fast turn around. 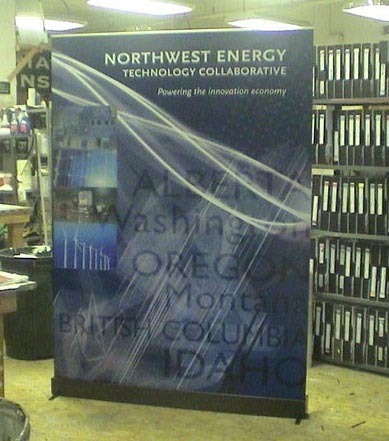 Retractable banner signs, whether used for trade shows, business presentations, or corporate events are versatile and durable. 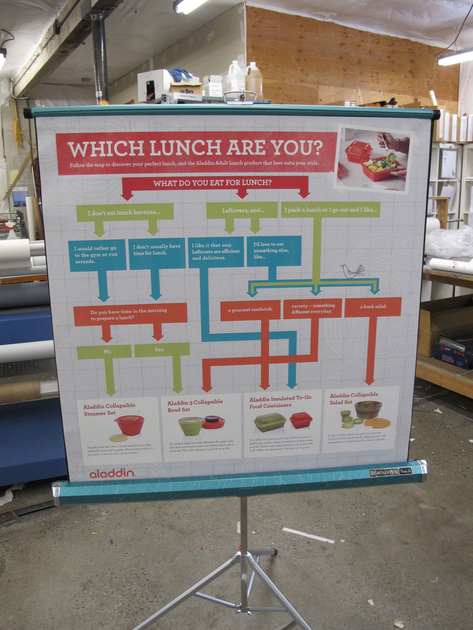 Retractable banners are also known as pop up banners or pop up signs and can be used for your next Seattle event! 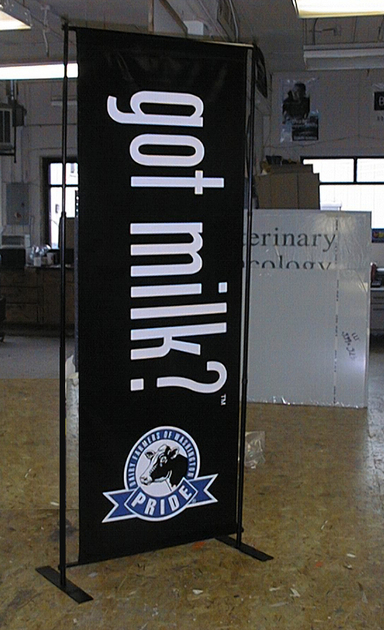 Retractable banners are an effective and convenient way to advertise your message. 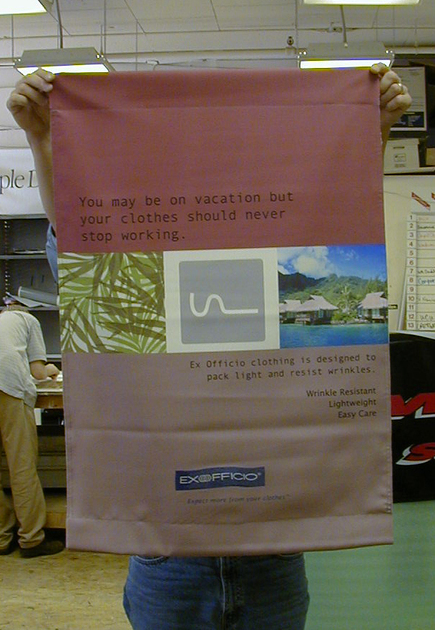 Retractable banners for retail, business, or events are a great way to promote your offerings. 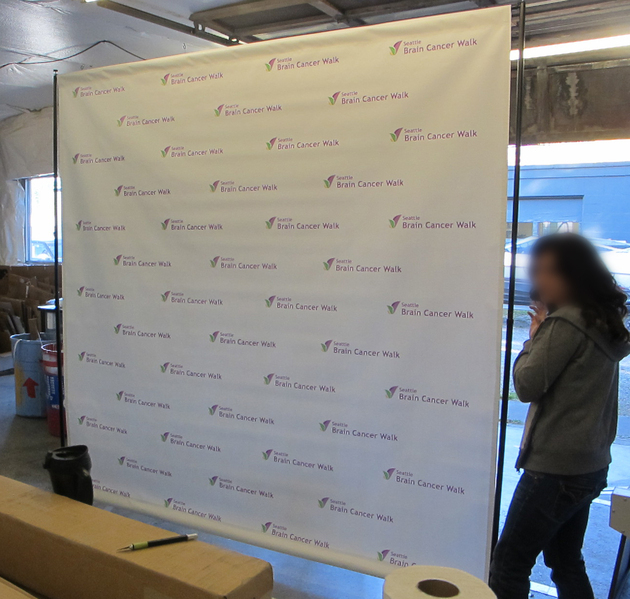 Our banners are made of high quality material, custom designed to highlight your company’s branding and marketing message. Our banner material and accompanying retractable banner stands and hardware are durable and hold up incredibly well with repeated use. 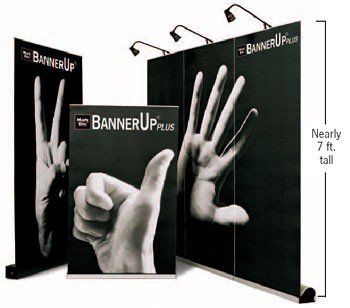 Beautiful, customized retractable banners are easy to set up, easy to take down and store well for your next event.